You don’t have to go far to find fun things to do when you plan a family vacation to Bucks County, Pennsylvania, a large suburb of Philadelphia, conveniently located 75 miles from New York City and close to Trenton, New Jersey. 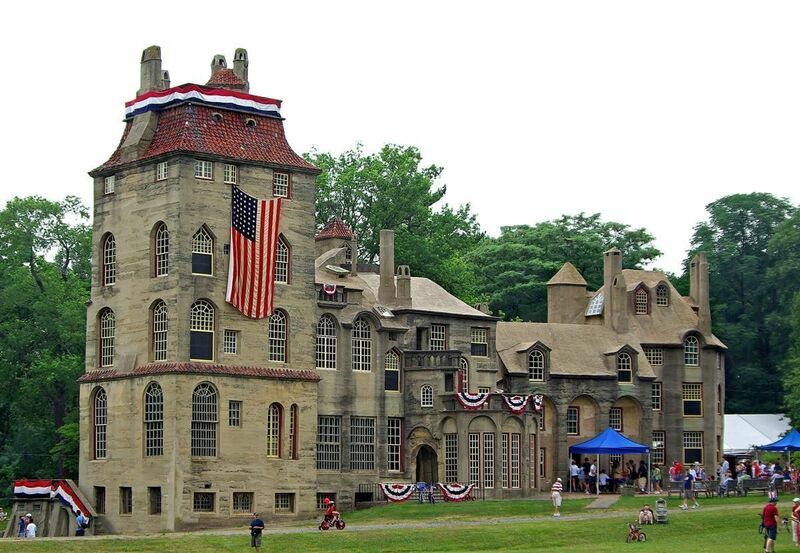 In Bucks County, your family will learn about its rich history and how that history continues today. Offering families everything from water slides to farms, from sports to history, Bucks County, PA has plenty of attractions to entertain your family on your next vacation. Although many of the activities listed below are busiest in summer, the area has great weather in spring and fall, and even ski resorts in winter. Call ahead to check hours of operation if you’re traveling in the off-season. 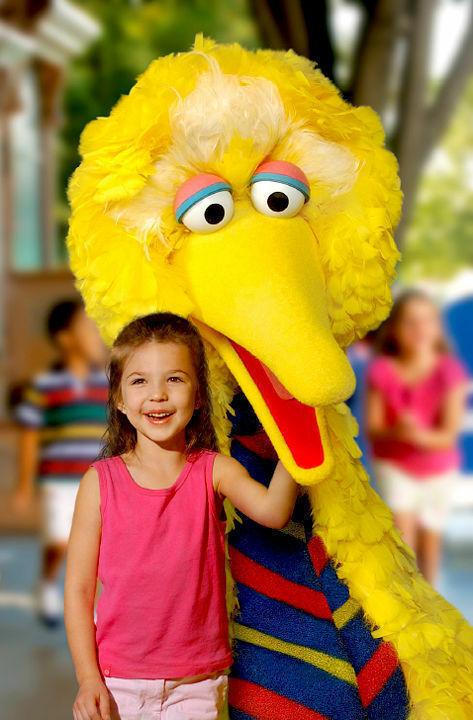 The ideal first theme park for children under 7, Sesame Place brings all your favorite characters out to play. Your family will have a great time enjoying family favorites like the rides at Elmo’s World, Big Bird’s Balloon Race, Sunny Day Carousel, Cookie Mountain, Ernie’s Bounce Bed and a stroll down the Sesame Street Neighborhood. For wet and wild fun, check out Sesame Streak, The Count’s Splash Castle, and Big Bird’s Rambling River. Chill while watching age-appropriate shows like “Elmo Rocks” and “Let’s Play Together” and the popular parade, Neighborhood Street Party. If possible, plan a visit midweek as weekends are extremely crowded. Let your kids go wild at Giggleberry Fair, an indoor fun center that has video games, arcade games, play rooms, and rides. Your kids can tackle, Giggleberry Mountain, one of Pennsylvania’s largest and most attractive obstacle course and they can fuel their creativity at Giggles Discovers, a unique play area with a fire station, a puppet stage, a waterway and the interactive lightspace. Top it off with unlimited rides on the 1922 restored Grand Carousel. A great trip for your colorful kids, the Crayola Factory is a place where your kids can color to their heart’s content. 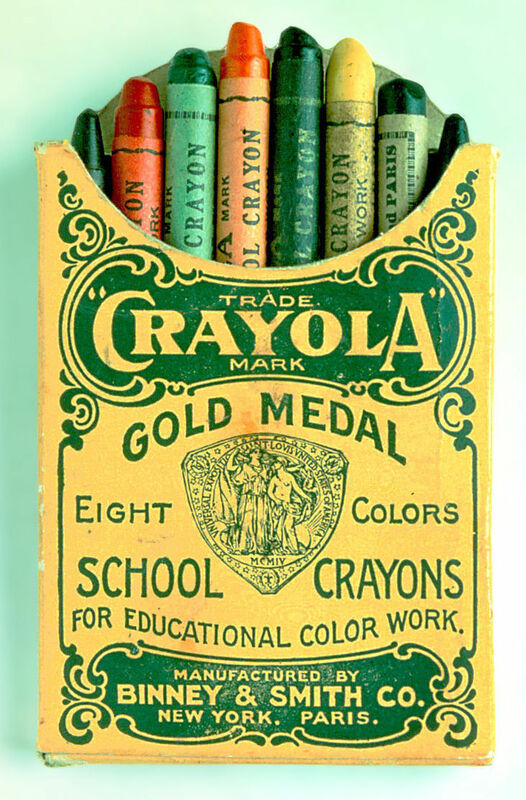 Paint, draw, and colora with the latest Crayola products, learn about the history of this creative product, and participate in dozens of interactive projects and activities. Allow time to stroll around Easton, Pennsylvania, a restored mining town whose proud inhabitants have built a thriving downtown packed with bakeries, galleries and crafts shops. It’s fun to see how loving care can bring life back to what were once poor miners’ red brick row houses. Come out to see some natural beauty at the Silver Lake Nature Center. This 253-acre land has abundant foliage, rare plants and animals, and easy access to the wetlands and woodlands. Enjoy the beautiful landscape while participating in some fun outdoor activities and nature walks. Let your children touch the sky at historic Van Sant Airpfield where they offer lessons in flying. Learn to fly a glider or biplane by qualified instructors, or sit back and enjoy a piloted ride in classic aircraft such as an open cockpit biplane, Piper Cub or Aeronca Champ. When you’re not up in the air your family can relax with hamburgers and hotdogs available on weekends in the summer in the picnic area. For the little ones who dream about horses, take them to Haycock stables where they can hit the trails on a beautiful horse. They specialize in family trail rides guided through Nockamixon State Park. They offer mounts for all ages and if you have a favorite, you can request it when you make your reservation. Pony trail rides are also available. Be sure to make a reservation in advance. For some good natured thrills, take your family on a ghost tour . Said to be one of the most haunted towns in the region, these walking tours are led by lantern through the streets of New Hope, Pennsylvania. Hear about the phantom Hitchhiker and other ghost stories as you tour historic buildings at night. Tours begin at Main and Ferry Streets and are held weekly on Saturday night at 8pm from June through the third weekend in November. During September and October, tours are offered on both Friday and Saturday nights. If you arrive in the afternoon, have a stroll down the touristy main street of this former hippie enclave, now a bustling stop for families on their way to the nearby Amish country. Who said history was boring? At Washington Crossing Historic Park, you’ll learn about when General George Washington crossed the Delaware River on Christmas night in 1776 to defeat the Hessian troops. This simple history lesson is taught by re-enactments around the park, and tours of historical structures. A Reenactment of the actual crossing takes place annually on Christmas Day. Known as the world’s river tubing capital, at least around Pennsylvania, cool off in the Delaware River with River Country’s wet and wild activities. You can go kayaking, canoeing, tubing, or rafting. Moms check out the Mom and Me Day special on Wednesday to go tubing with your kid in a snuggle tube. 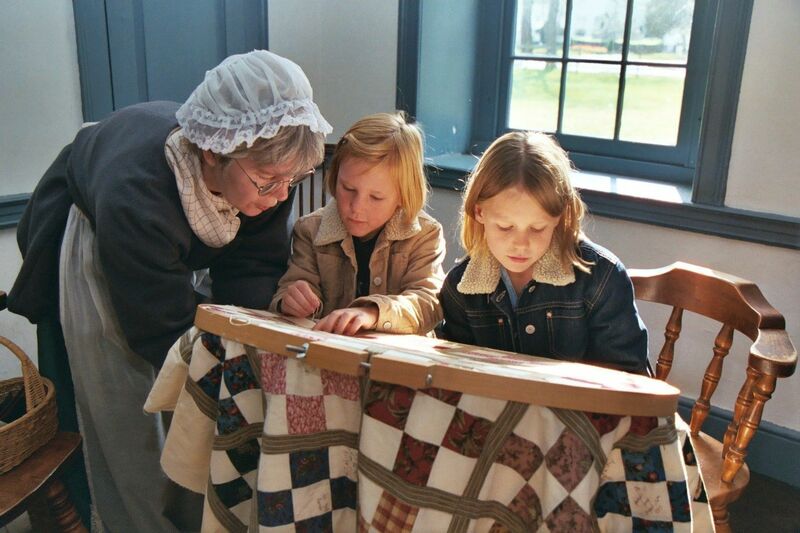 Visit one of the last working farms in Bucks County for some good family fun. You’ll get to pick your own crops such as strawberries and raspberries in June, peaches in August, apples beginning in late August and, of course, pumpkins in October. Pick you own flowers from the flower garden or select quality flowers and plants in the Garden Center, and buy fresh food in the Farm Market. Year-long festivals offer hayrides, live music, and homemade ice cream. Your kids will be surprised when they see the Mercer Mile and their eyes are greeted by a towering castle. This museum complex is sure to be a sight to see, as the Mercer Museum is joined with Fonthill Castle, the 1912 home of Henry Chapman Mercer, archaeologist, anthropologist and scholar. Find out what it was like to live in the pre-industrial 18th and 19th centuries as you view everyday items from those times. You’ll also get to see what a real castle is like with Fonthill’s 44 rooms, 18 fireplaces and over 200 windows of varying size and shape. Don’t miss the tile collection with its amazing array of patterned ceramics at the nearby Moravian Pottery & Tile Works at 130 East Swamp Road. For a more artistic experience, the Michener Museum will show your family the visual splendors of art. With their many ongoing exhibits, and permanent exhibits, your family will enjoy seeing art from the visual heritage of the Bucks County region including the finest collection of Pennsylvania Impressionist Paintings and works from the Arts and Crafts Movement. Also for your kids, the Children’s Gallery will help inspire your kids to create art of their own. Visit the country manor home of William Penn, also known as the Pennsbury Manor. The manor has been reconstructed to present life in the 17th century, and includes a 43-acre plantation, manor house, outbuildings, livestock, and gardens. Come on by for events like cooking demonstrations on an open hearth, garden tours, and demonstrations of historical trades like blacksmithing and wood cutters. Bring along some lunch and enjoy it in the Picnic Pavillion.